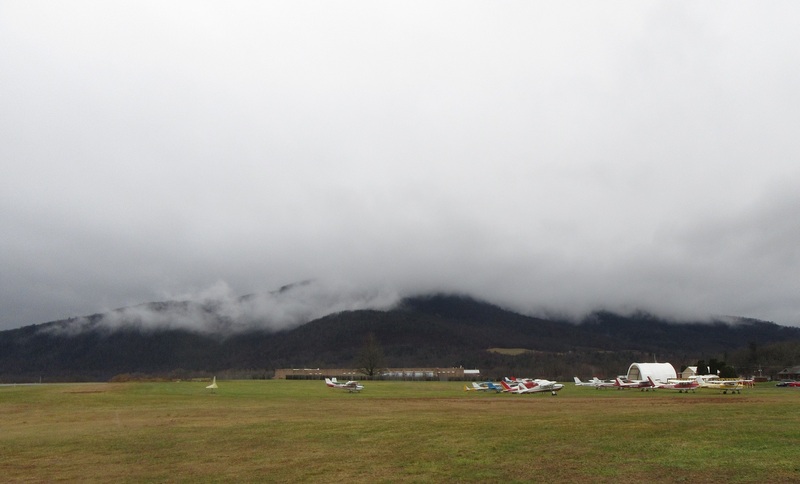 The mountaintops south of Skyhaven Airport in Eaton Township, Wyoming County, were shrouded in low clouds and mist on Friday afternoon. This weekend will permit for a little drying out, but rain will return late in the day on New Year’s Eve. A mixed bag of precipitation could mark the beginning of next weekend after a few dreary days with average January temperatures.